A clean-up operation is taking place following severe weather on Saturday which caused flooding and other disruption. 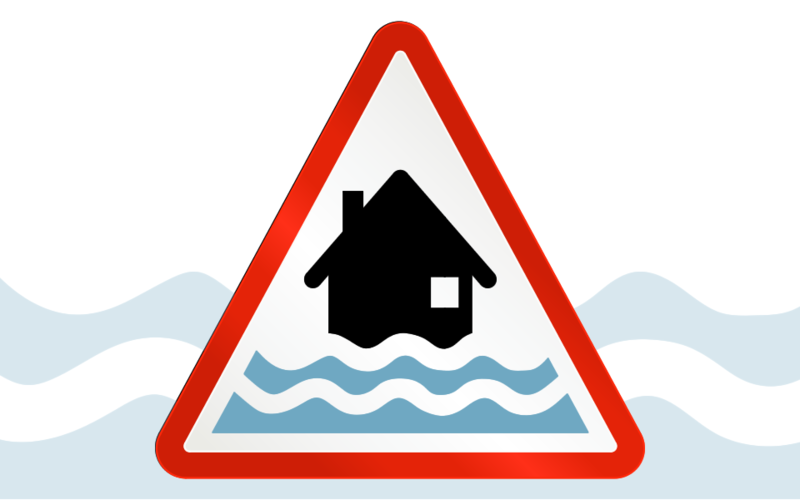 A small number of homes in Darwen were flooded and residents were offered the option to evacuate. There was also traffic disruption after drains become overwhelmed due the high amount of rain fall in a short time. The high winds meant leaves were blown and blocked drains in areas, gravel and silt as run off from fields also blocked drains and exacerbated the surface water flooding situation. The River Darwen could not cope with the amount of water. The Council’s response team were working through the night and the clean-up is expected to be complete by early evening today (Sunday). The clean-up operation involves gully suckers and jet washers to clear drains, and street sweepers to clear tonnes of debris. All of the roads affected last night are now open and monitoring of drains and surface water build up is continuing and reports of problems are being responded to.